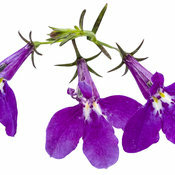 You're the ARTIST, I'm the PAINT. 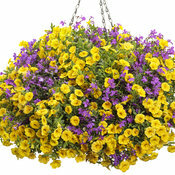 Good for use in the landscape and in container of all kinds. 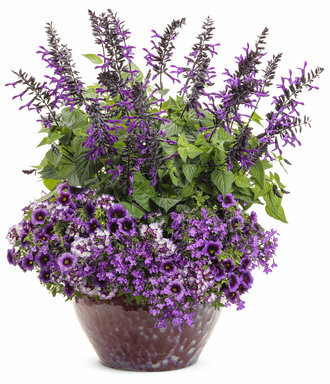 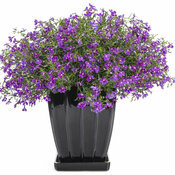 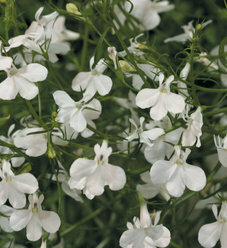 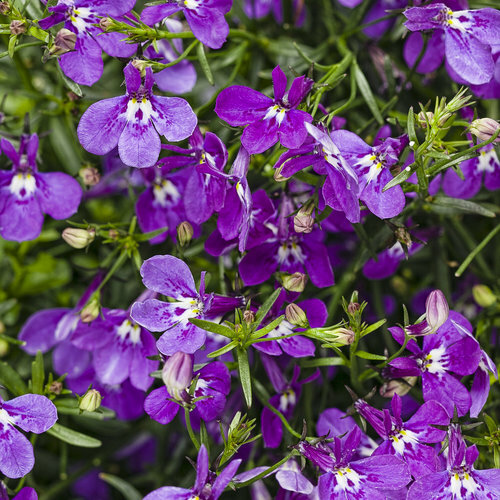 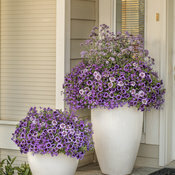 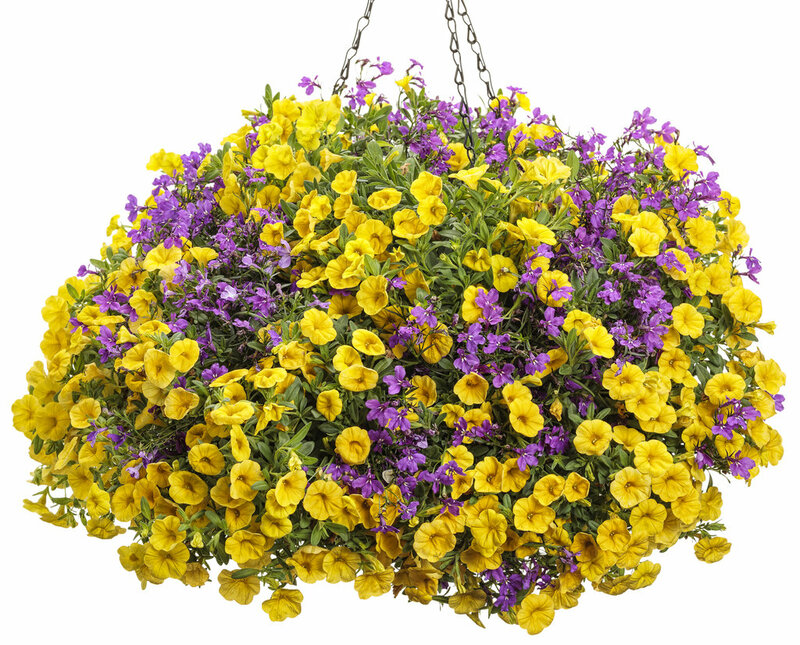 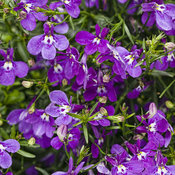 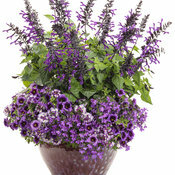 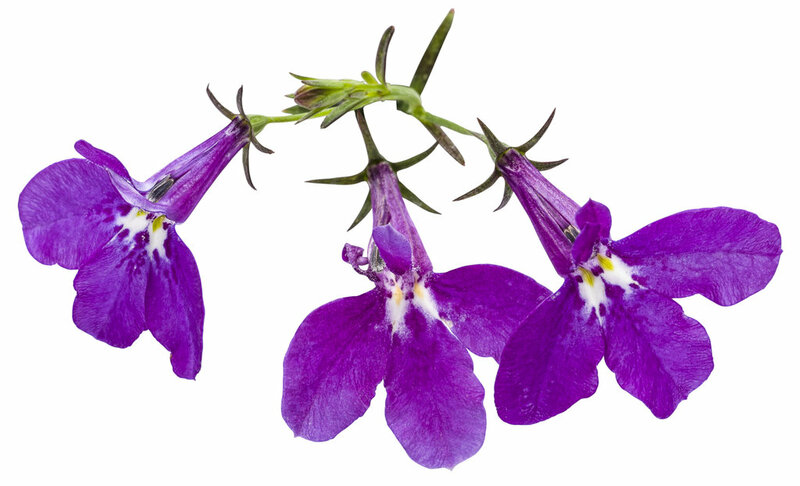 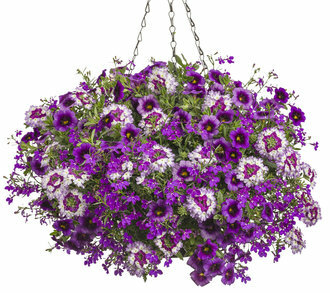 To complement the most vibrant reds, fuchsias, and golds in your combination containers, try Lucia® Ultraviolet Lobelia. 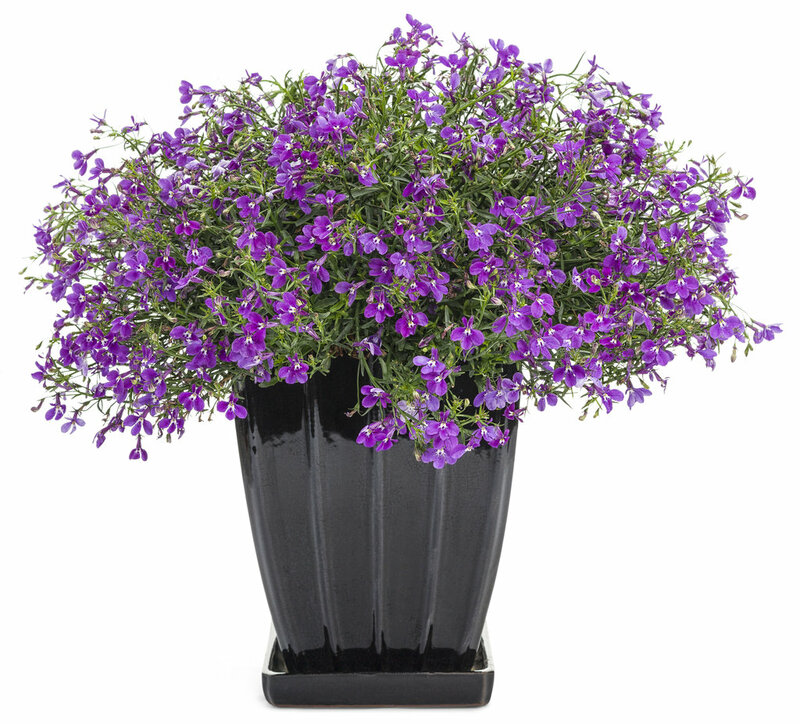 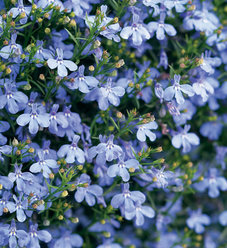 Its richly saturated royal purple blooms are produced profusely from spring through summer on cascading, well-branched plants. 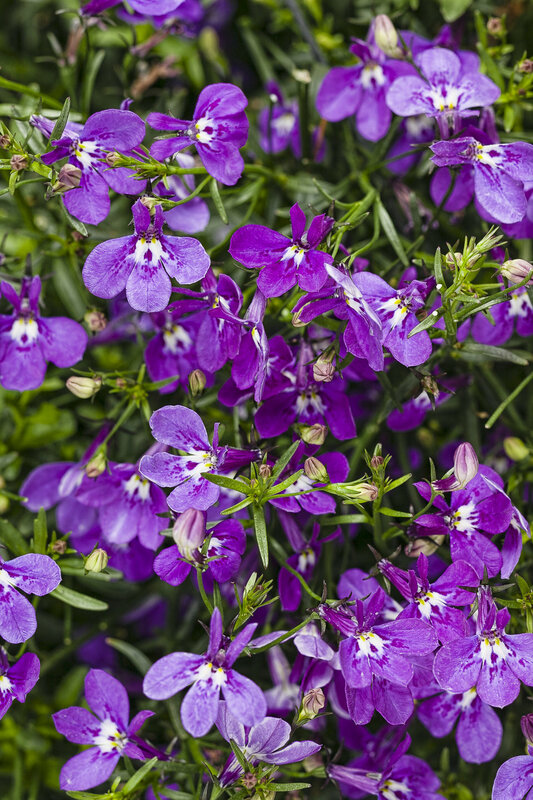 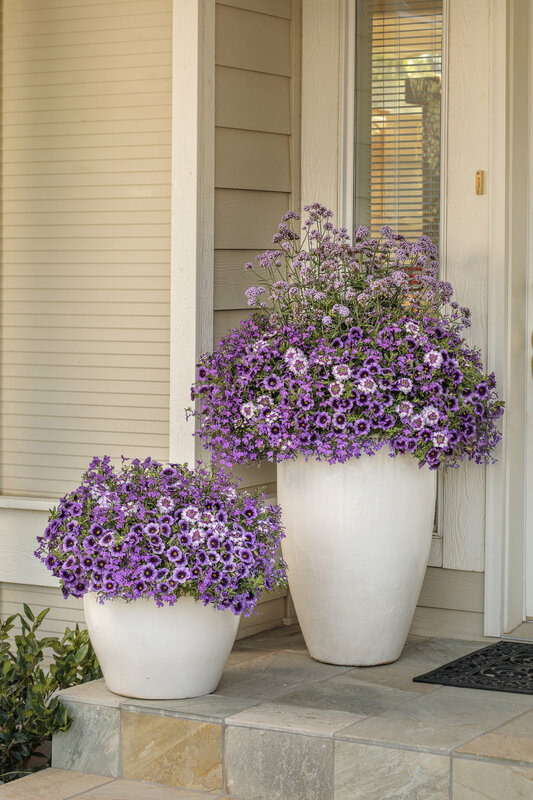 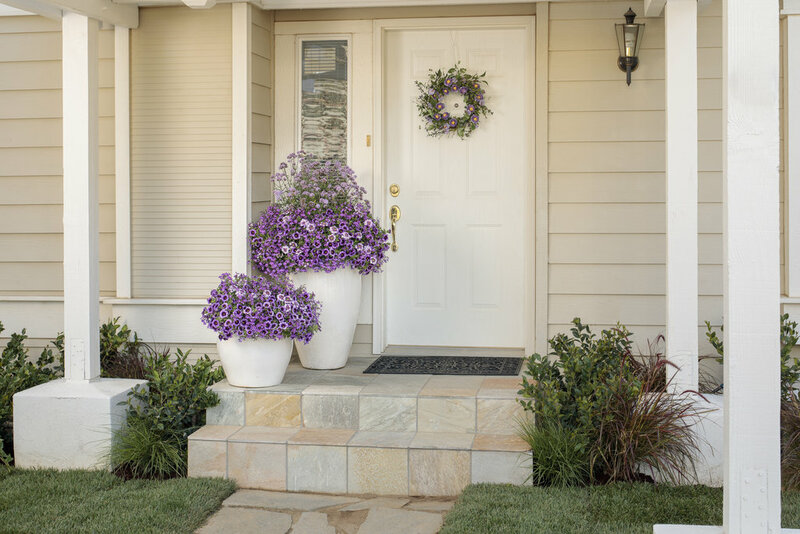 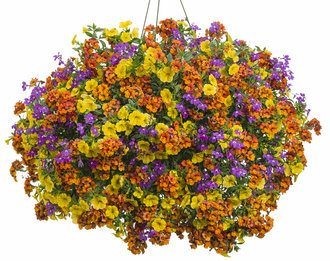 Like others in the Lucia® and Laguna® series, it has shown greater heat tolerance than typical Lobelias, retaining its shape and color over many months.